On this edition of Rob Clay Toy Detective, a non-Transformers item, but an interesting mystery to uncover. What’s this Gundam Universe series? And why is it marketed as a six inch line, in Japan? 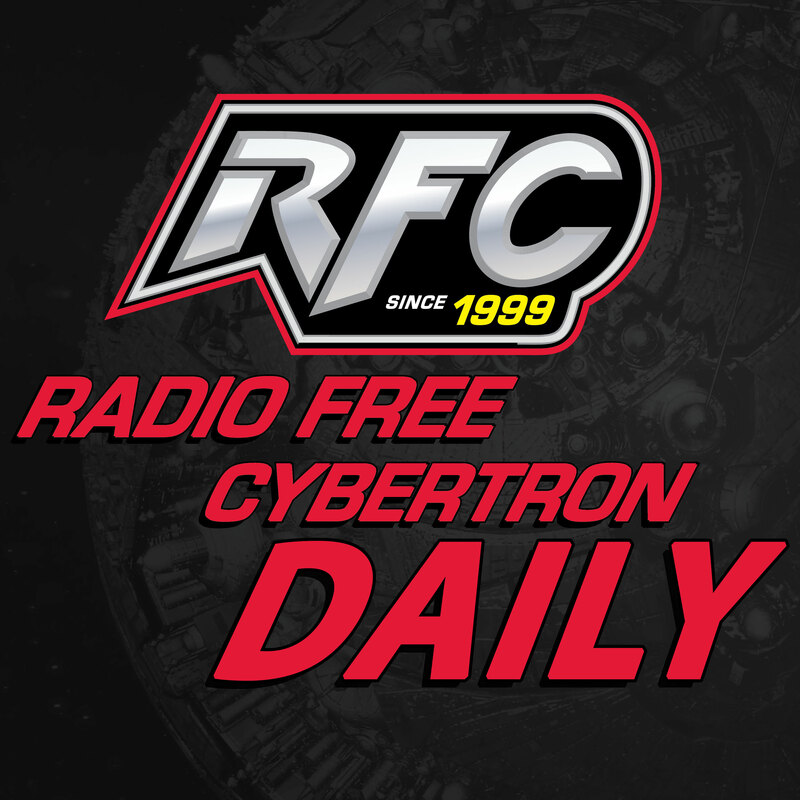 Radio Free Cybertron – Live! 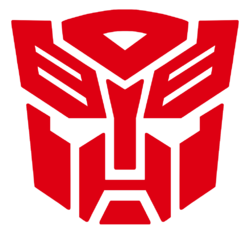 War For Cybertron Previewed!